Highly portable travel headphones - such are the PXC 250-II mini headphones with NoiseGard™ active noise cancellation technology. 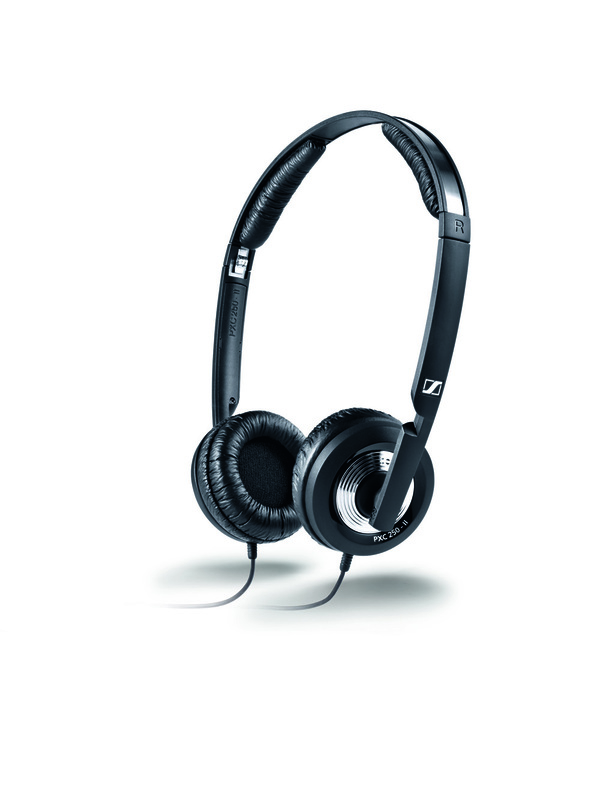 They also come with a closed, supraaural design which provides for excellent passive attenuation of ambient noise. Adding to this, the newly-improved battery pack requires only a single AAA alkaline battery; it lasts up to 50 hours, more than enough for your return flight from Tokyo to New York!